Given the training and management needs of competition horses, it can be easy to overlook our own development and riders often forget that they are athletes as well. While equine nutrition is recognised as being a key element in horse performance and wellbeing, human nutrition for riders is a rarely a covered topic. 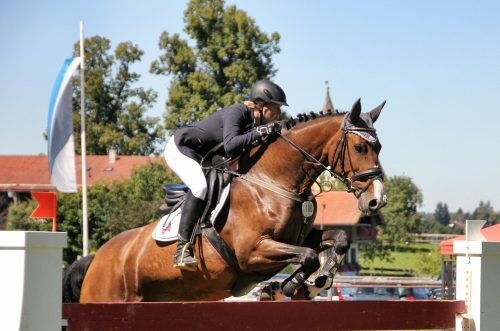 Few riders would know their own energy expenditure whilst out on the cross-country course, or how much fluid they might need to take on during a morning of show jumping, especially whilst being stuck wearing a black jacket on a hot day. 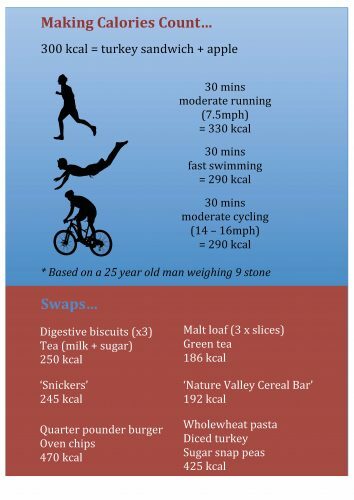 Recent research into professional jockeys has shown that it is possible to use combined diet and exercise plans to make weight, allowing jockeys to eat more regularly and avoid some of the more extreme and more damaging ‘traditional’ regimes for weight loss.